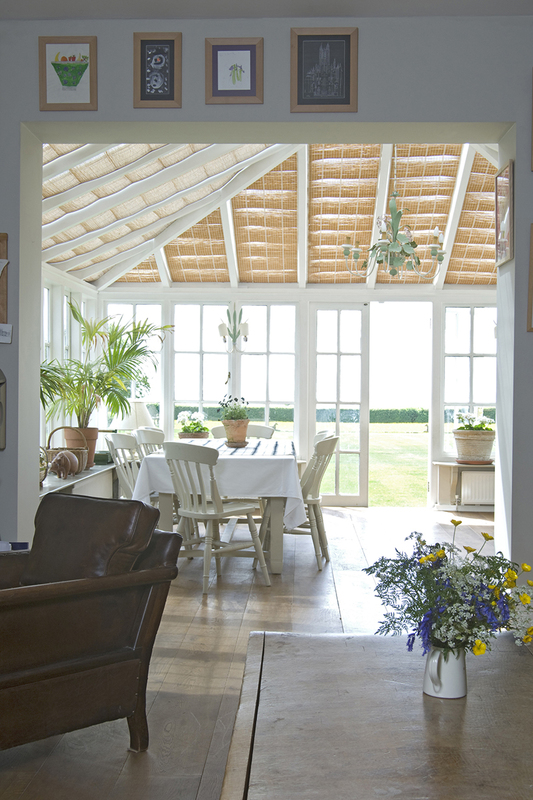 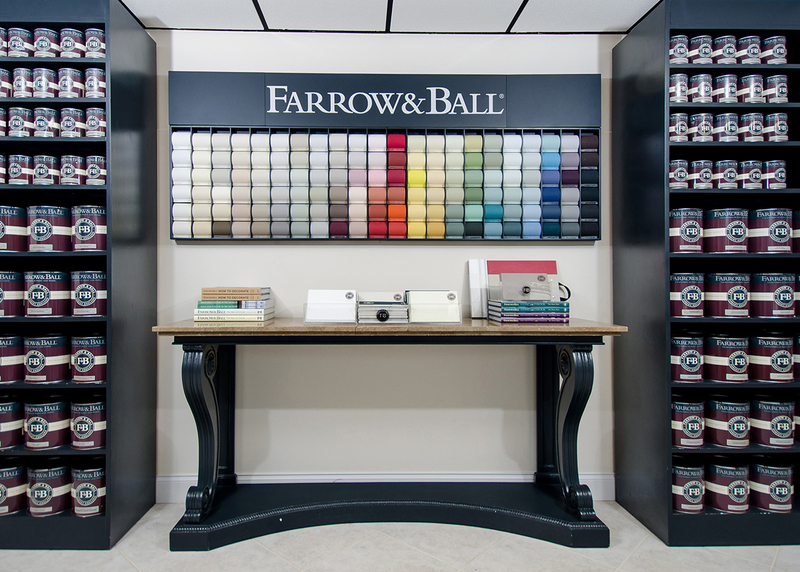 The Paint Store serves distinguished design professionals, builders, painters and privileged clients with noticeably superior paint brands: Farrow & Ball, Richard’s Paint and The Real Milk Paint Co. 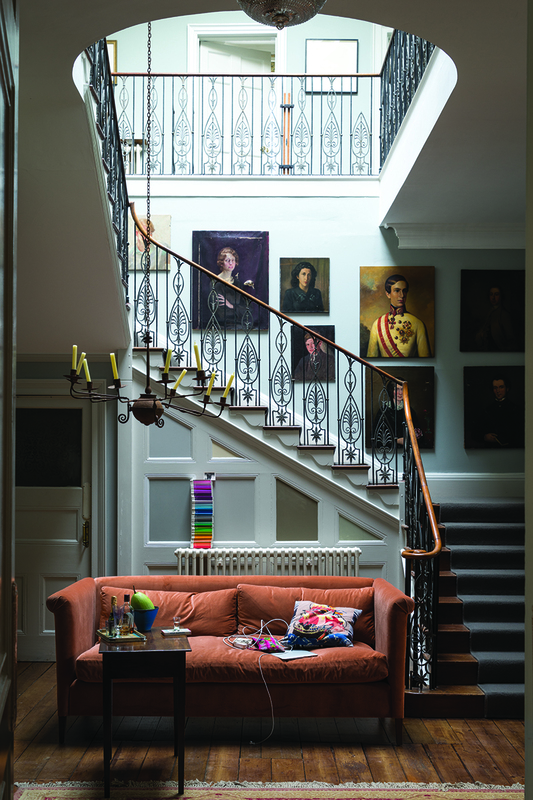 In addition, many of the finest wallpaper and fabric brands are shown including Brunschwig & Fils, Colfax & Fowler, Scalamandré, Donghia, Missoni, Pierre Frey, Fornasetti, Clarence House and Ralph Lauren. 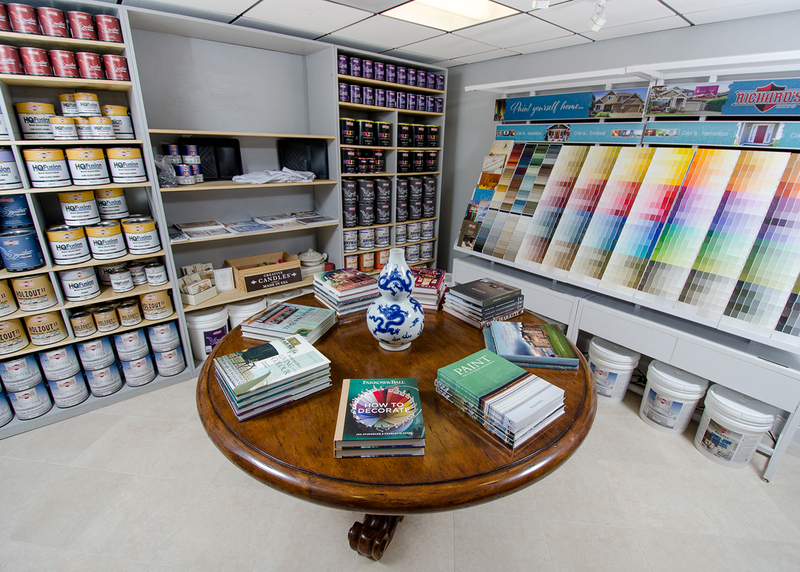 The Paint Store provides private in-home color consultations. 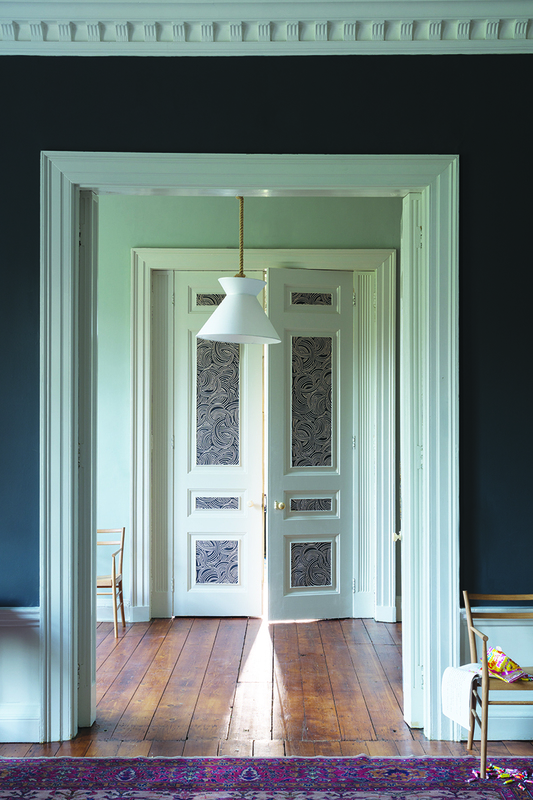 Farrow & Ball is globally famous for their stunning highly pigmented paint colors and a most exquisite line of wallpapers. 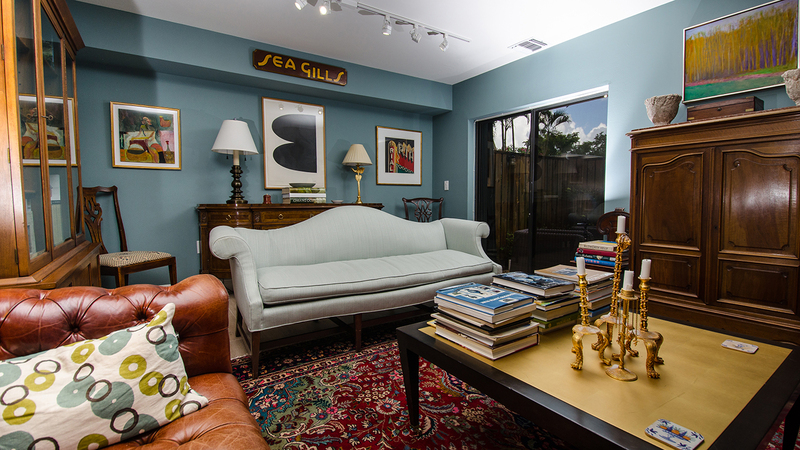 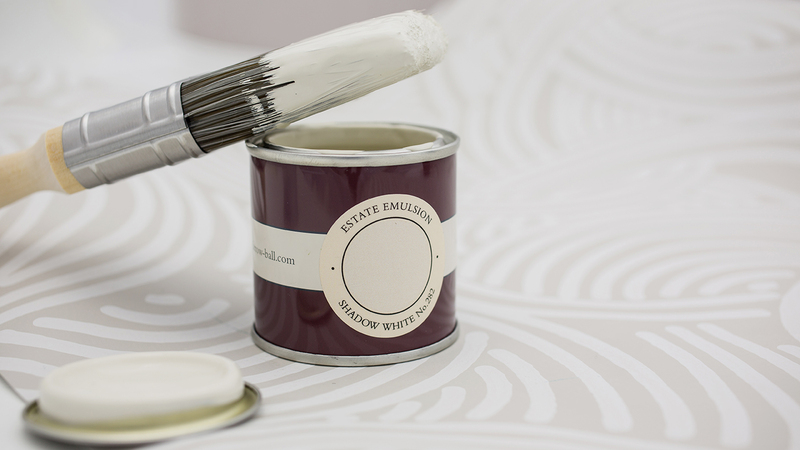 The Paint Store is the Palm Beaches’ exclusive resource for all Farrow & Ball paints and wallpapers. 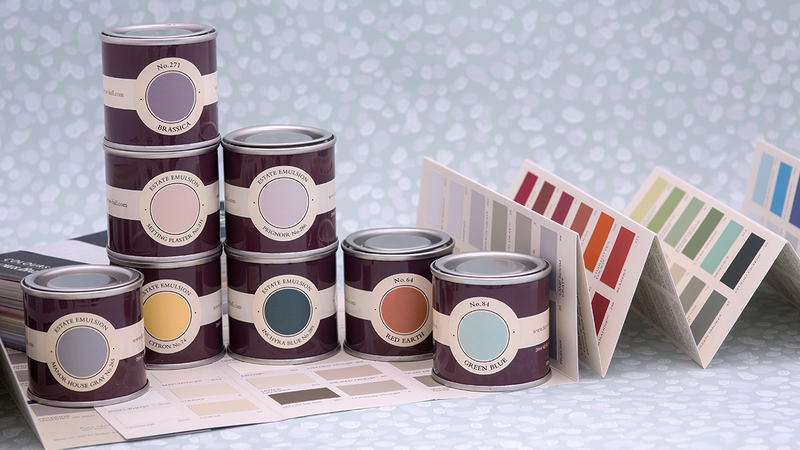 Recently, The Paint Store added Richard’s complete line of paints. 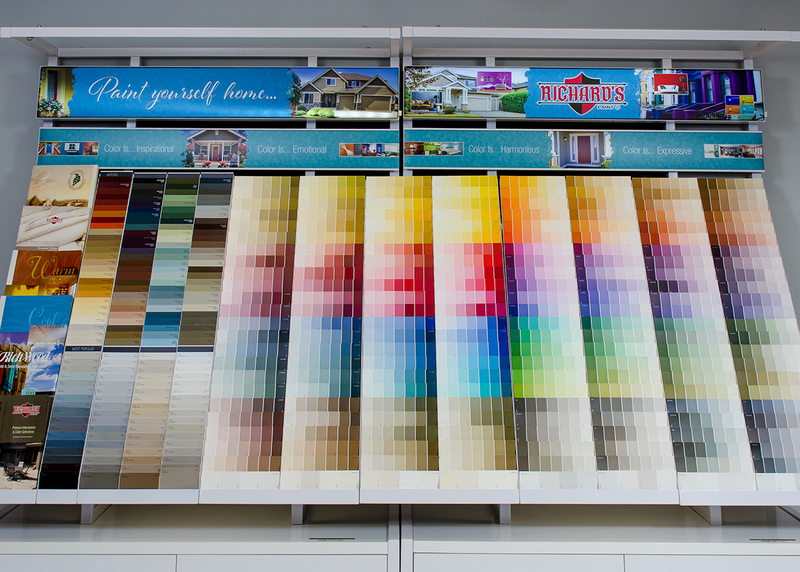 This includes their interior, exterior, commercial and industrial coatings available in thousands of colors. 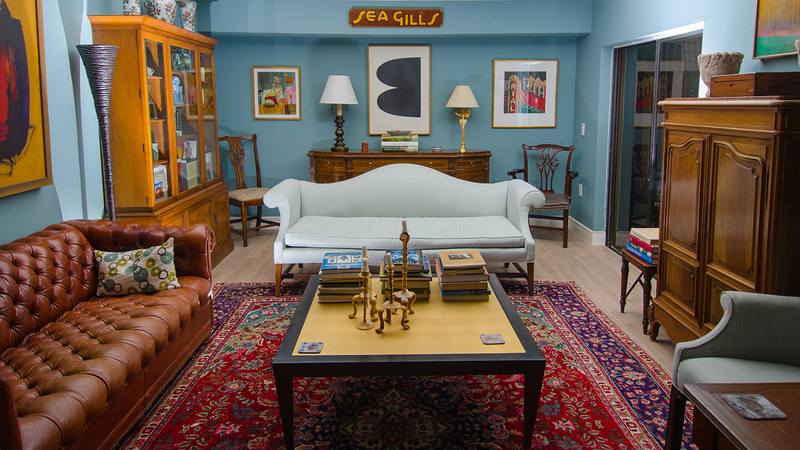 The Paint Store Gallery is available to artists, philanthropists and charities for art shows and events.